Welcome to the Home of Ireland’s First Popcorn Bar! Our unique Popcorn Bar and Candy Floss Cart offer you an unusual new take on an old favourite. Your guests will be amazed by the smell of the Fresh Popcorn as they walk into the lobby and the Fresh Candy Floss as it’s spun in front of their eyes. Oh to see the delight on their faces! With different flavours and toppings to choose from your wedding will be one to be talked about for years to come. 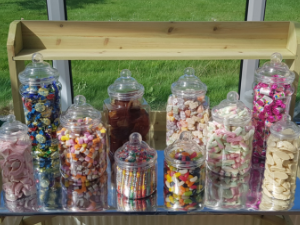 When you hire our Popcorn Bar or Our Candy Floss Cart, we will stay to make fresh popcorn and candy floss as it’s needed for your guests and ensure everyone is looked after before we leave. Our Sweet Jars package is the perfect addition to your Wedding Day. The Dome Lid Jars will sit beautifully on any Candy Cart or will look equally impressive on their own as a Sweet Table Display. Included for your convenience are 10 Pre Filled Jars with sweets that will entice both adults and children over to the display. We also include 100 Sweet Bags and 4 Sweet Tongs for added convenience meaning we can post them directly to your hotel if you wish. With a superb selection of sweets your guests will be very impressed. 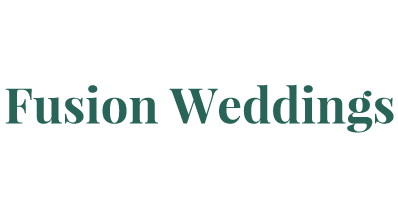 The selection of sweets may differ from time to time, send us a quick email to check what we’re able to offer you. 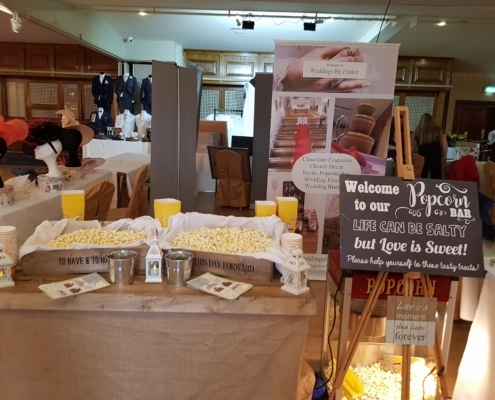 Fill your Wedding Venue with the smell of Fresh Popcorn and delight your guests young & old with Freshly Made Popcorn from our Rustic Popcorn Bar. 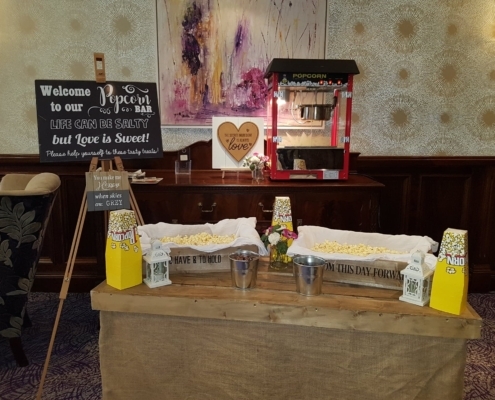 When you Hire our Popcorn Bar, you will receive a full Rustic Themed set up with two wooden crates to be refilled with freshly made Popcorn as needed. Our professionally trained attendants will refill the crates with the popcorn flavours you choose from our Authentic Popcorn Machine over an agreed two -three hour period. We also include extra toppings of Maltesers and Minstrels (or choose your own!) to allow your guests to make up their own favourite Chocolate and Popcorn Combinations. Our flavours include Salt, Sweet, Caramel, Red hot cinnamon, Blue Raspberry. You can choose two different flavours or have both the same, the choice is yours. 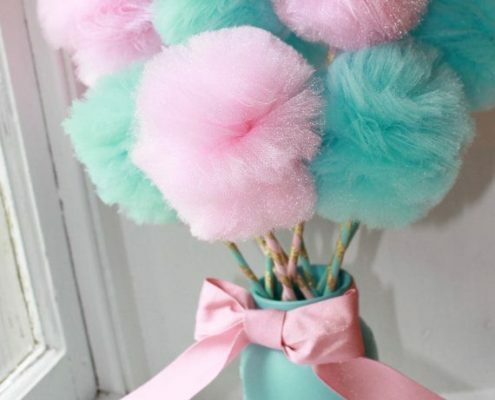 Delight your guests as they watch our trained attendant recreate a childhood favourite as candy floss is freshly made in front of their eyes. The sweet smell and little wisps of happiness just waiting to be devoured! With many flavours and colours to chose from including pink, purple and blue, your guests will be talking about this for a long to come.